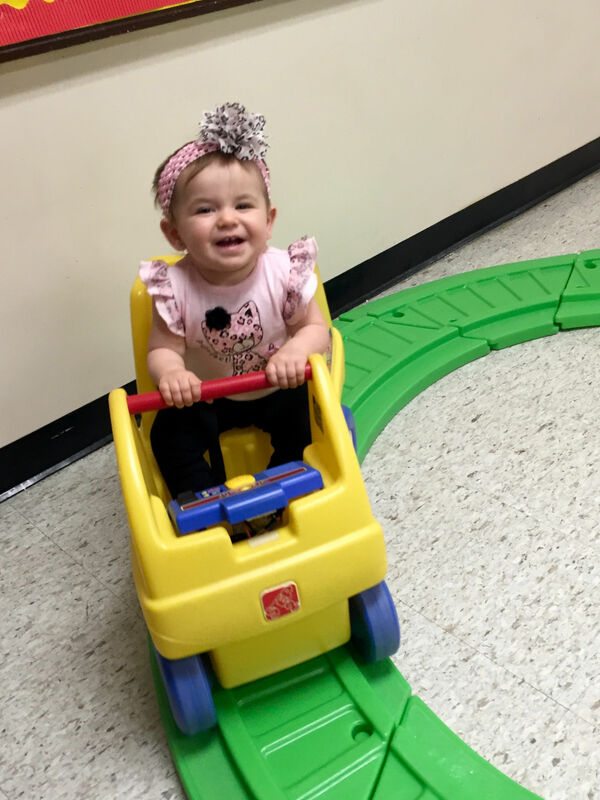 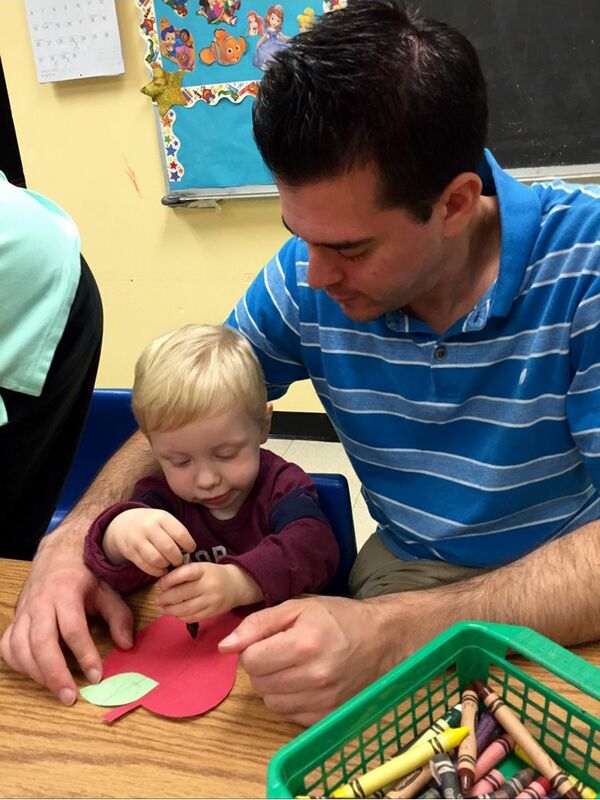 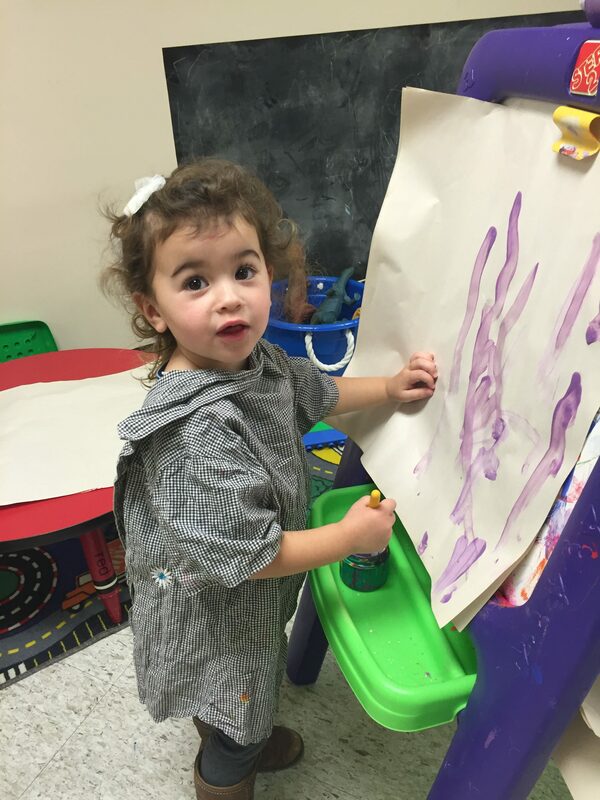 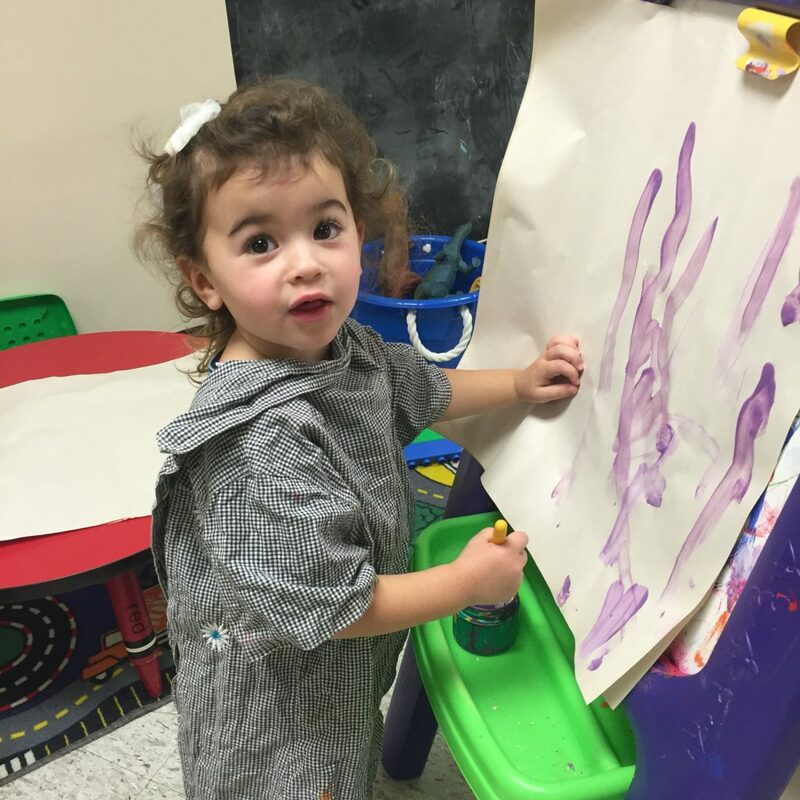 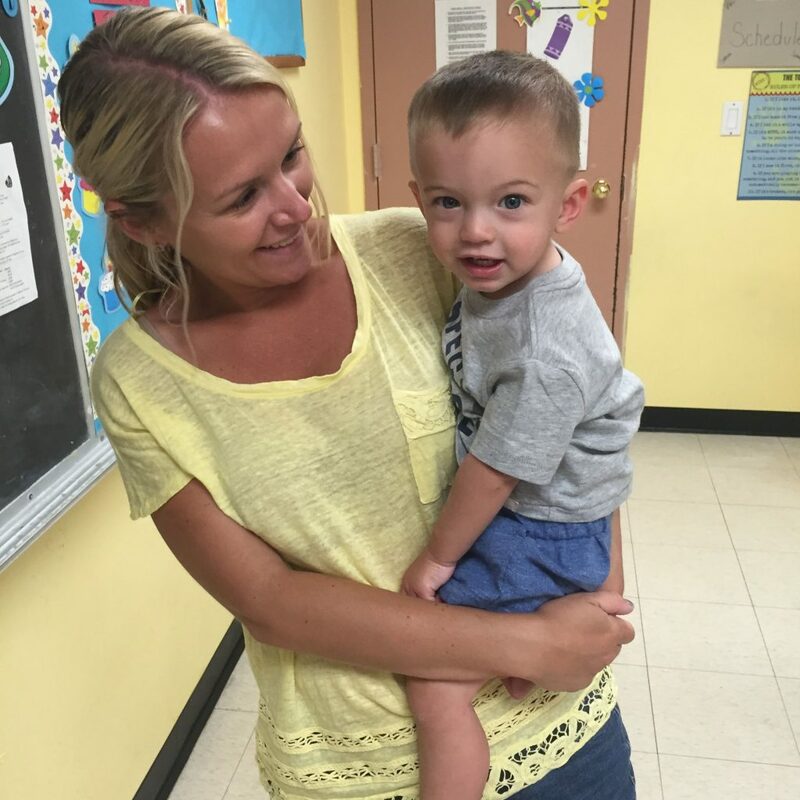 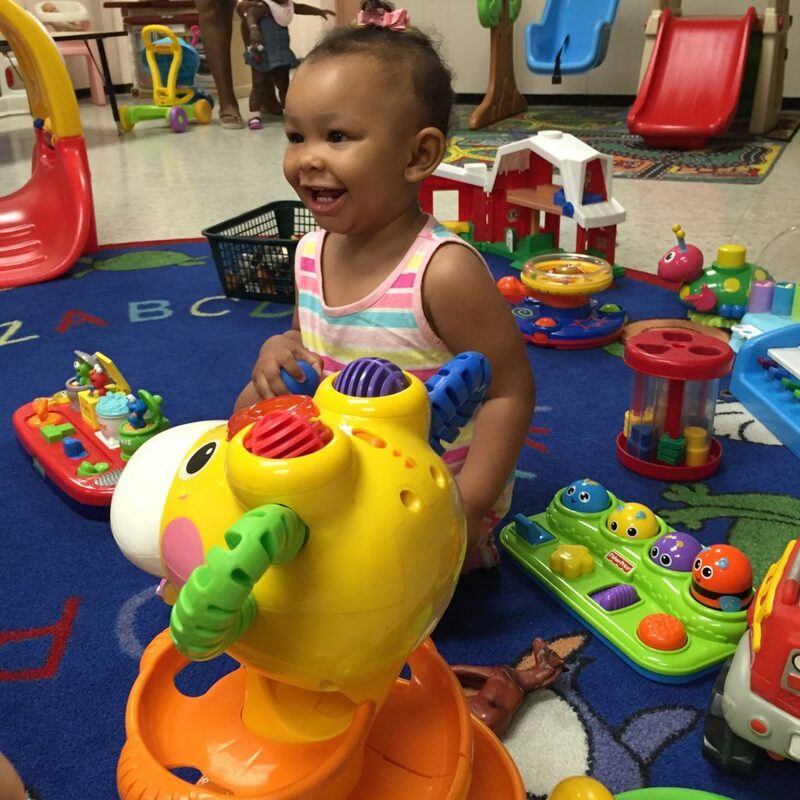 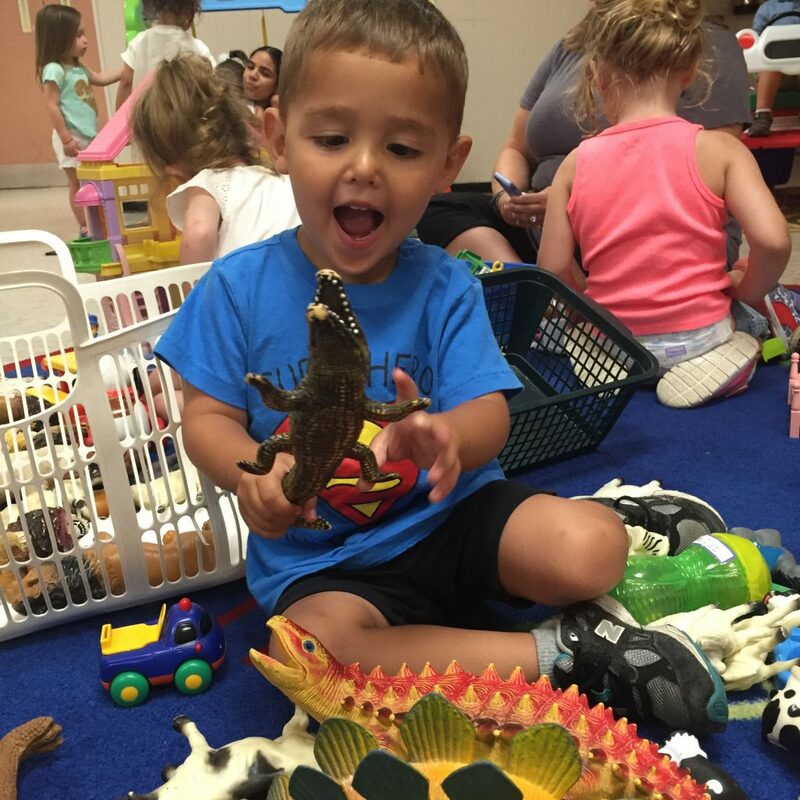 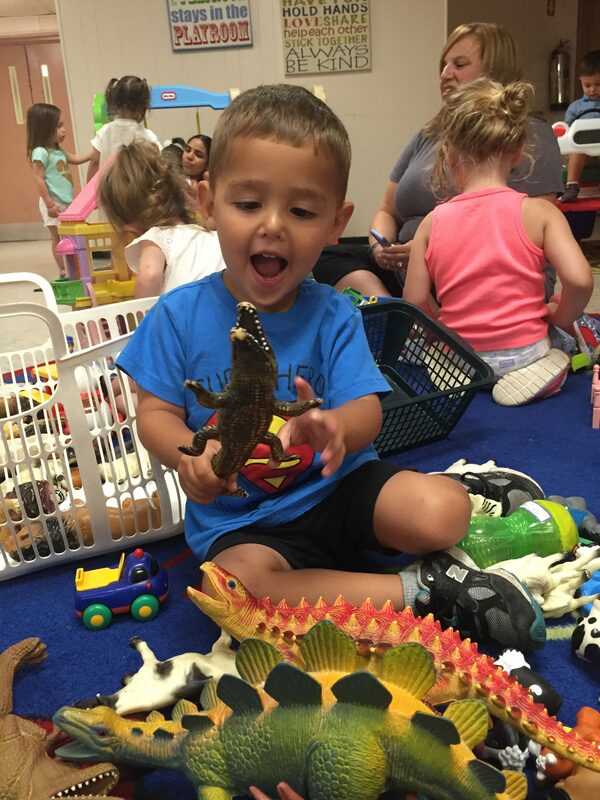 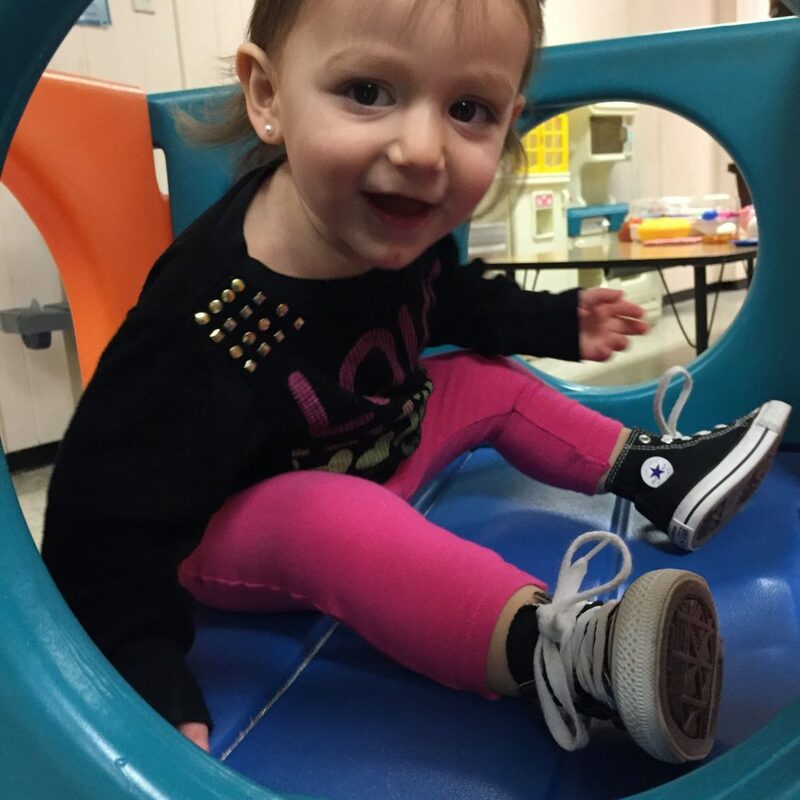 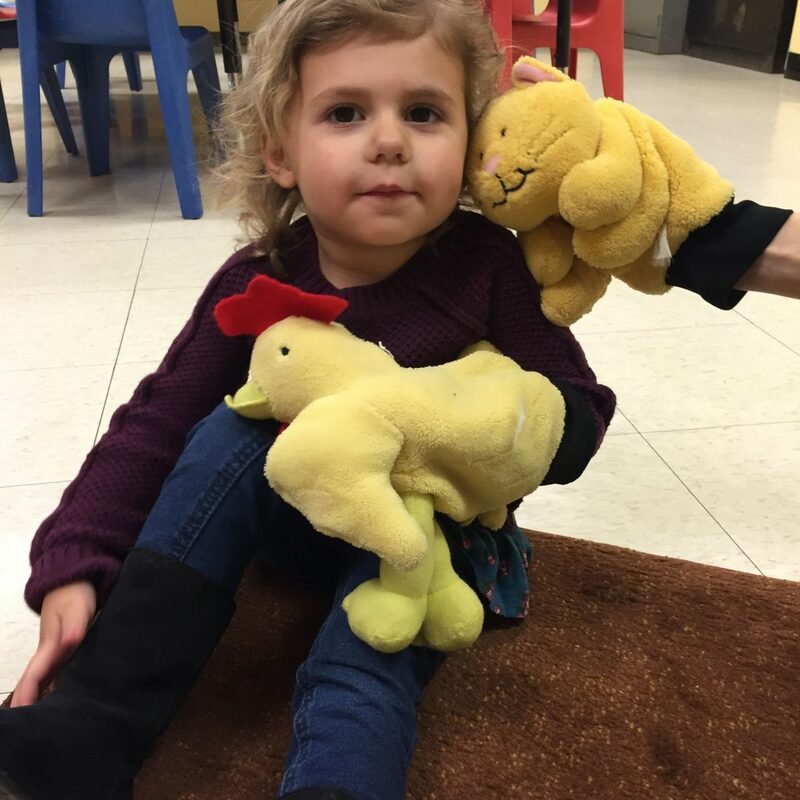 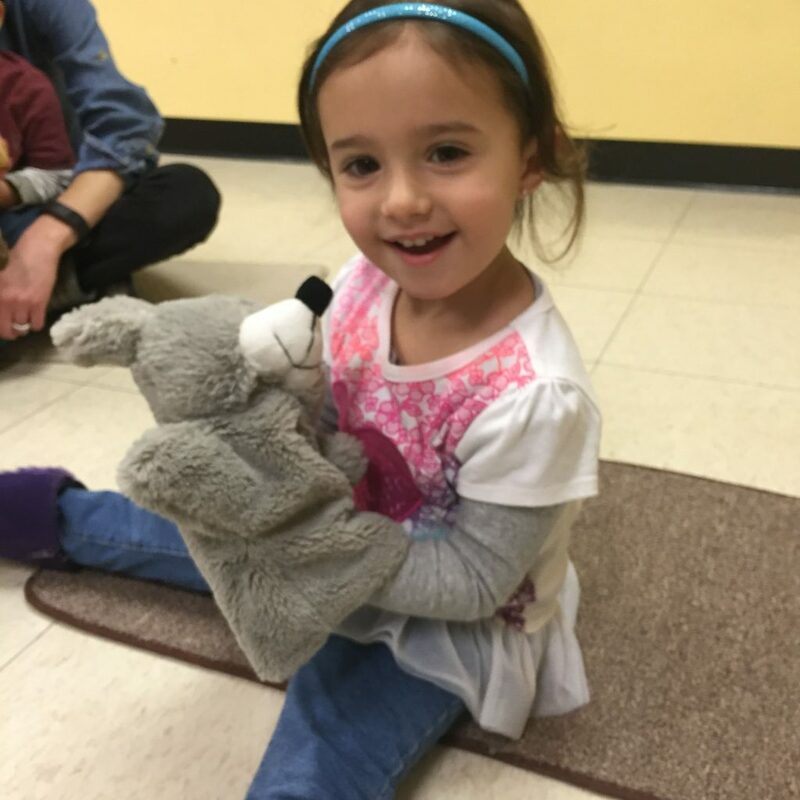 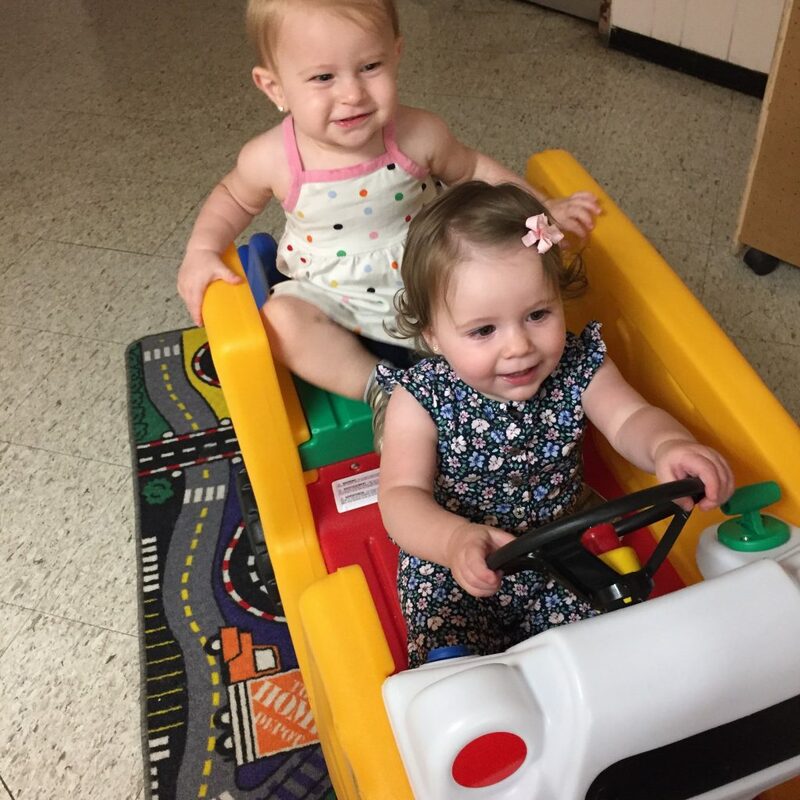 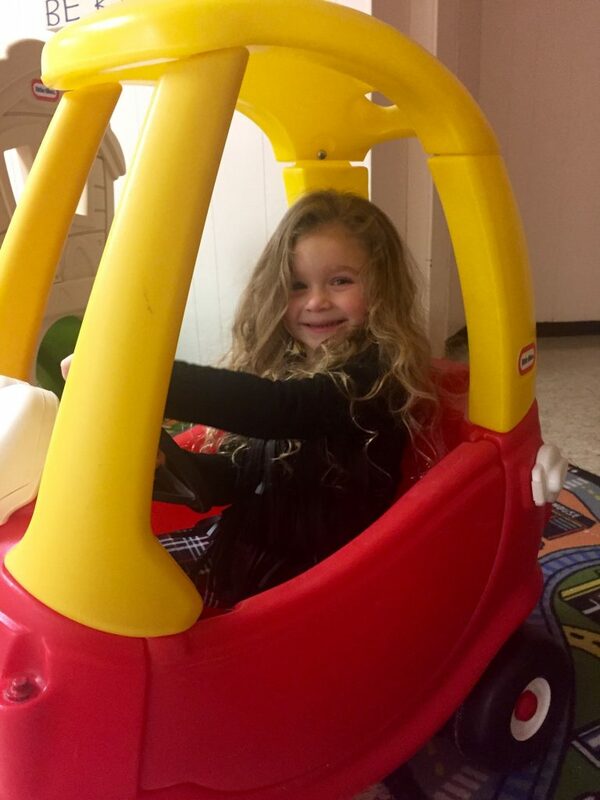 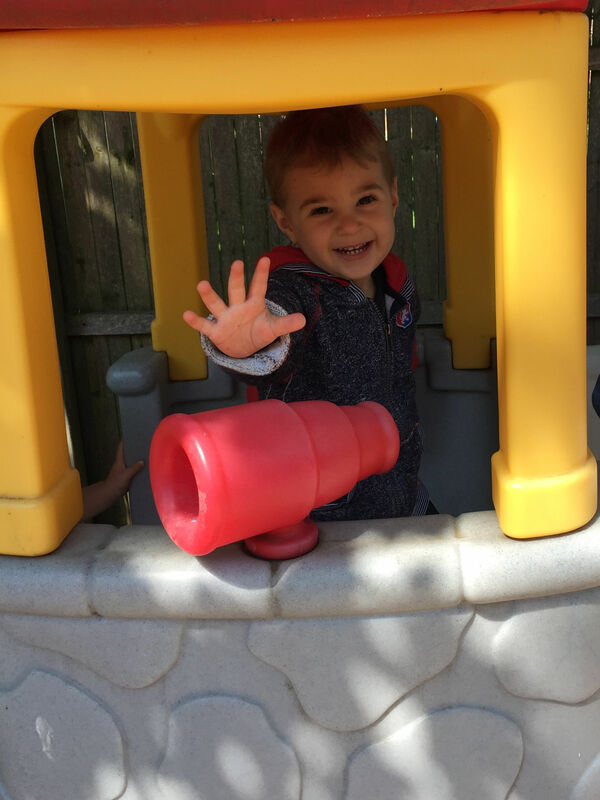 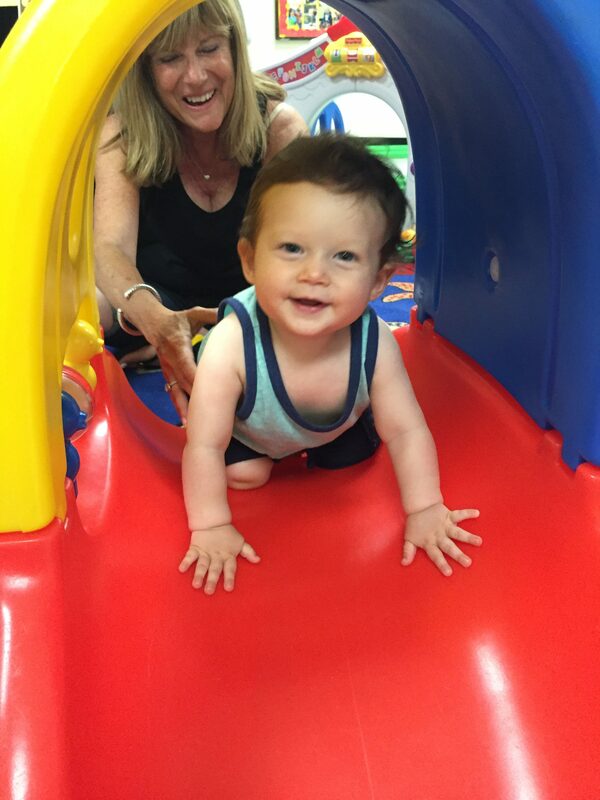 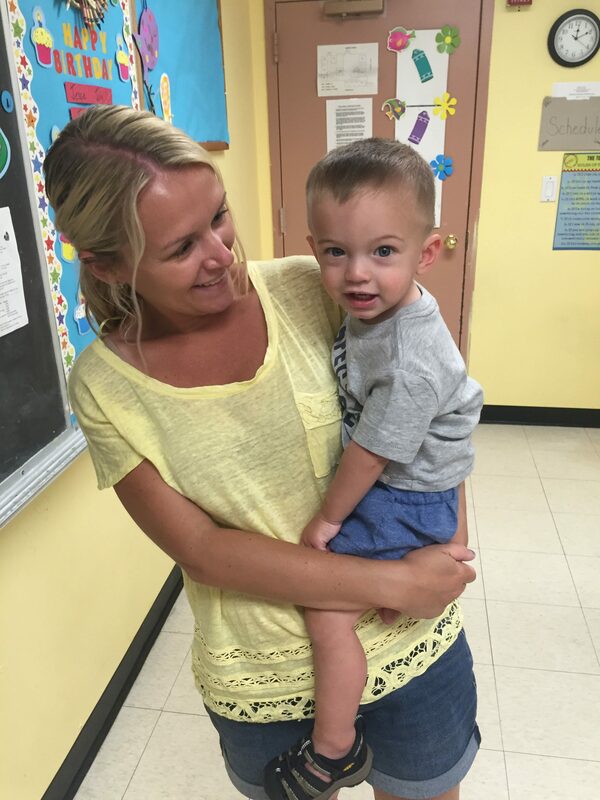 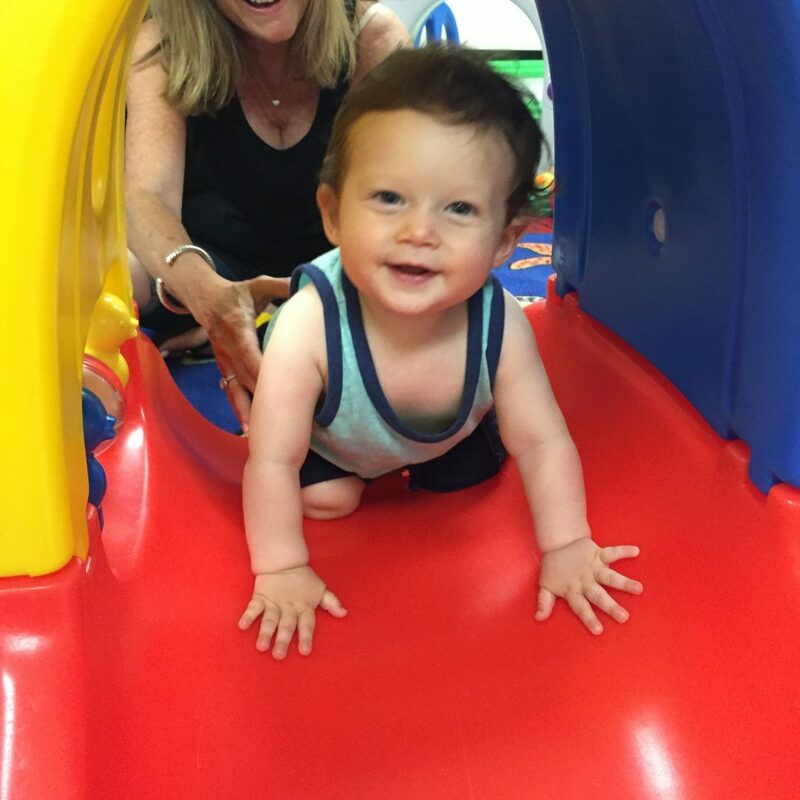 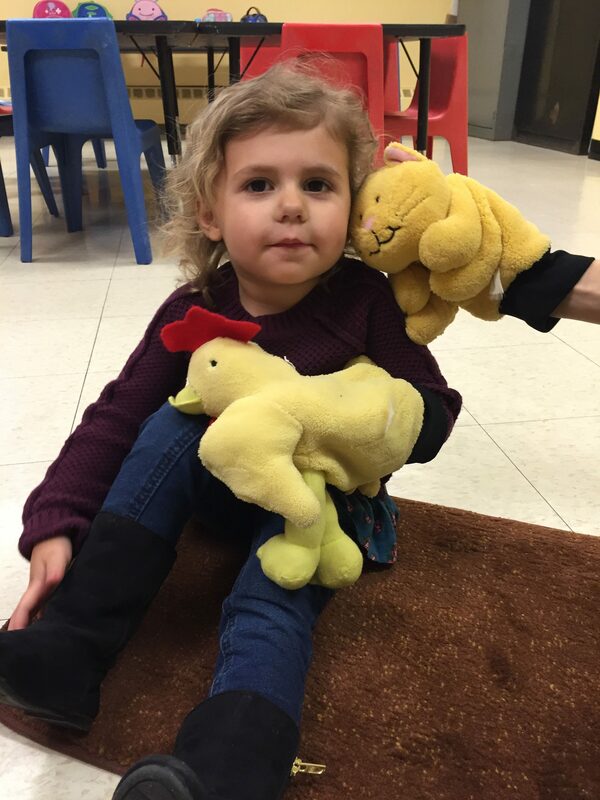 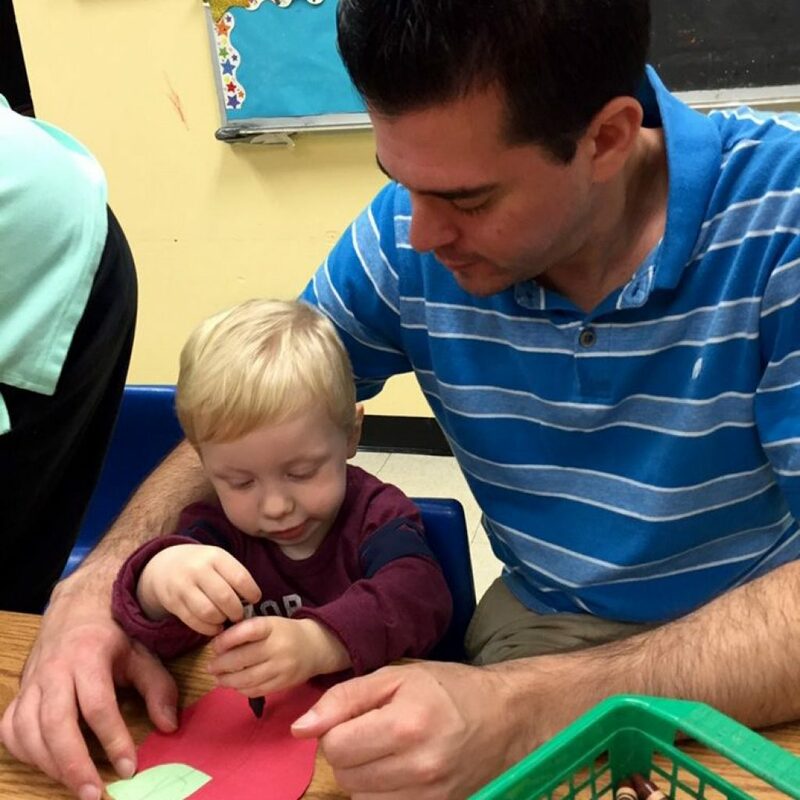 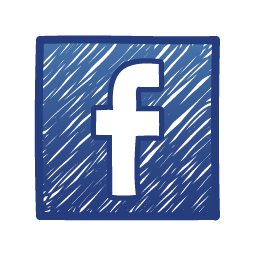 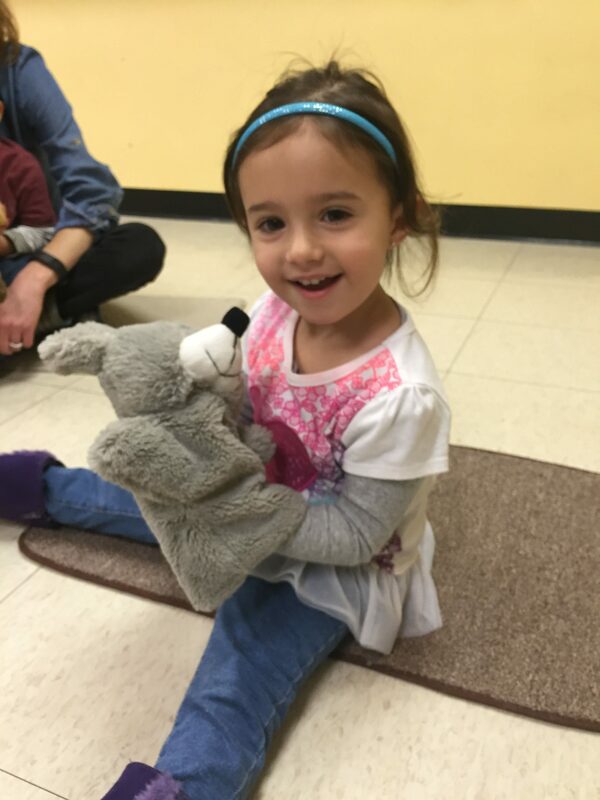 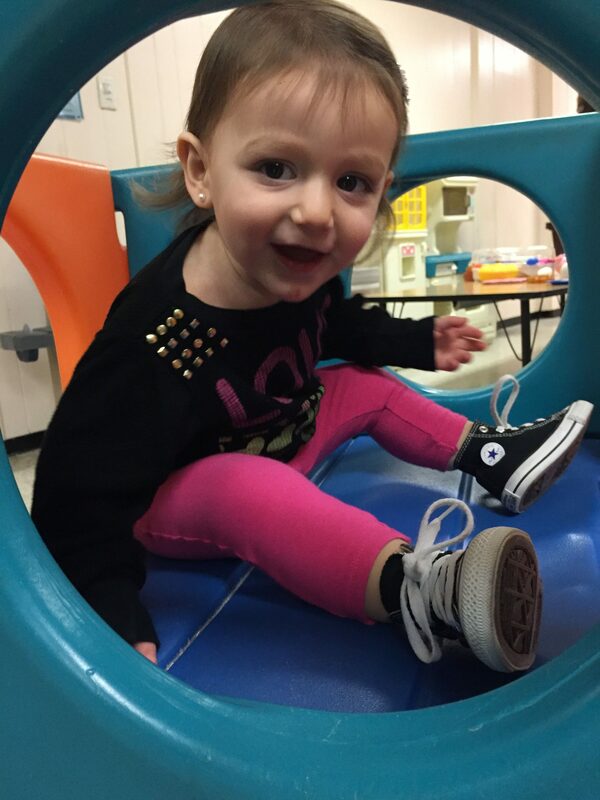 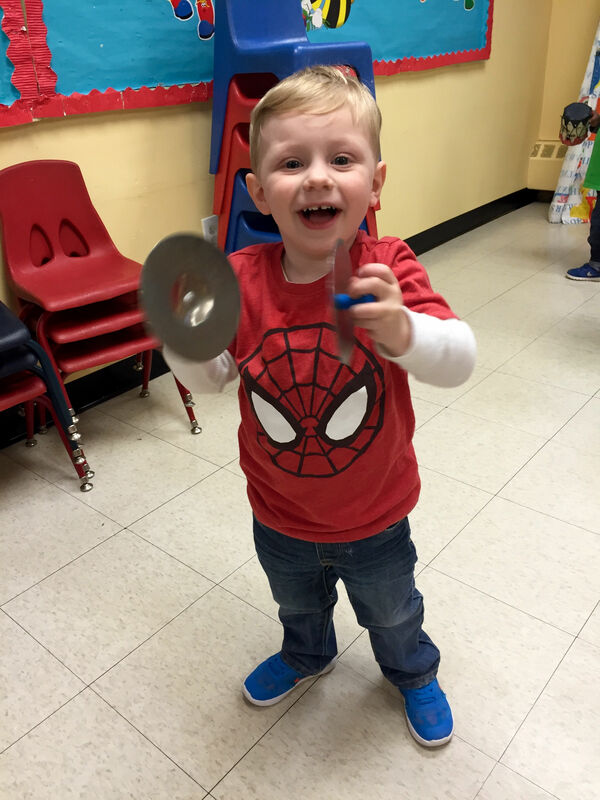 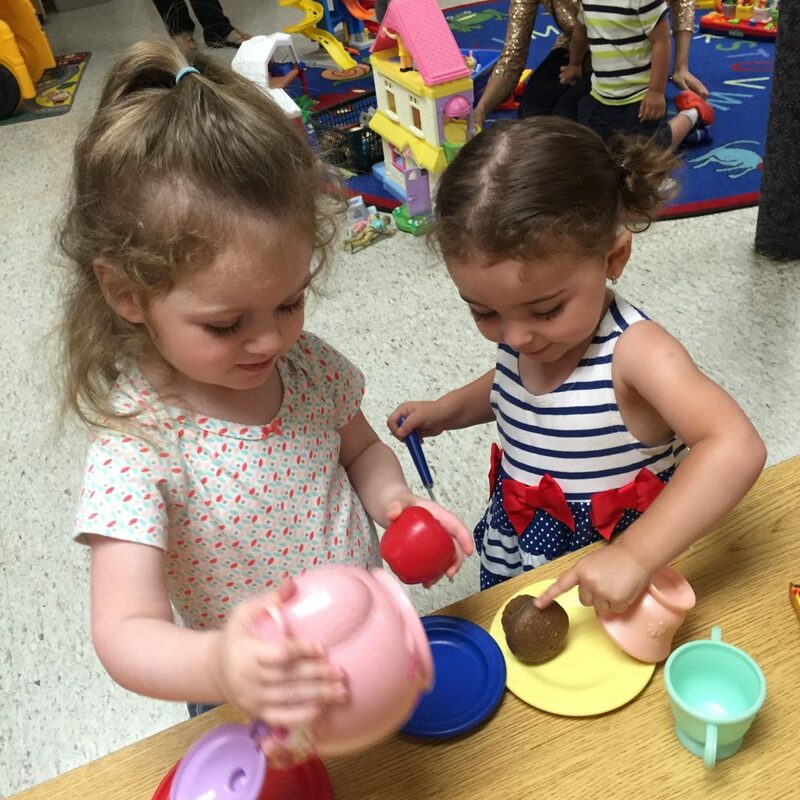 Located in Merrick, N.Y., Moms & Tots was created over 30 years ago to offer a special experience for moms, dads, grandparents or caregivers to share with their children ages 6 months to 3 years. 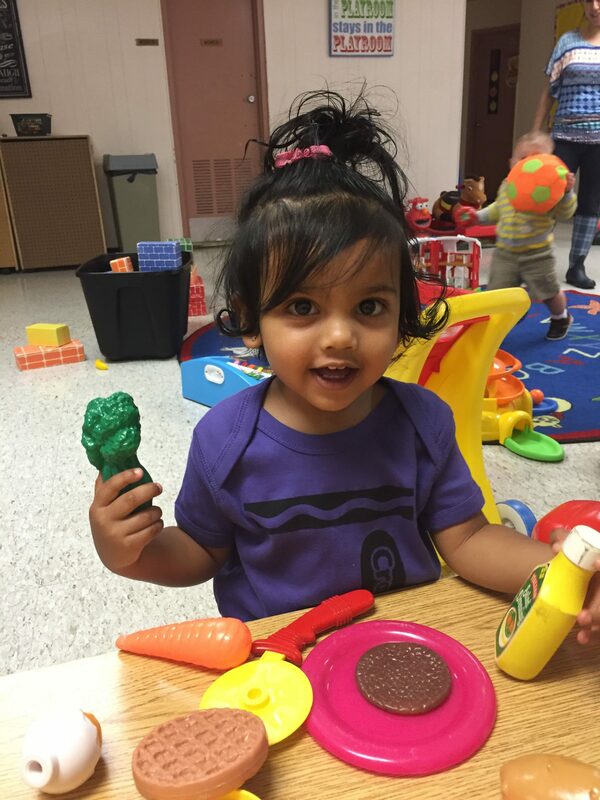 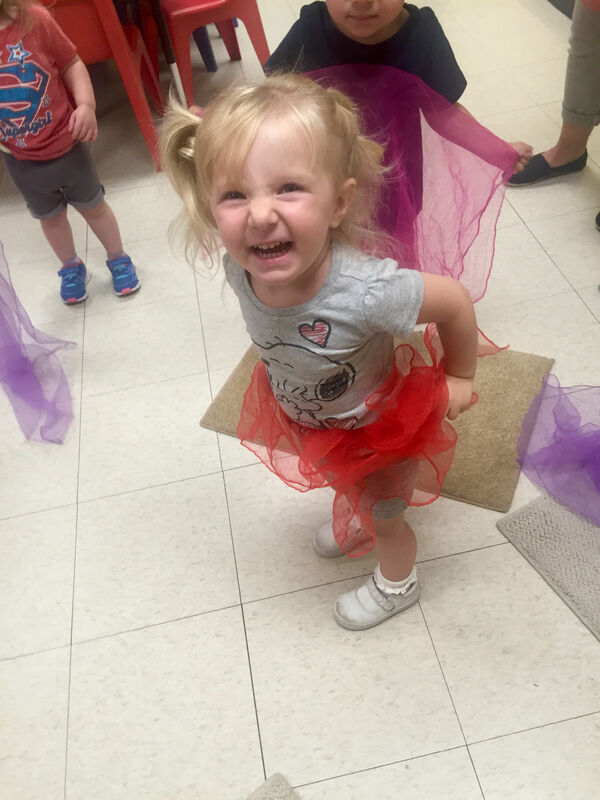 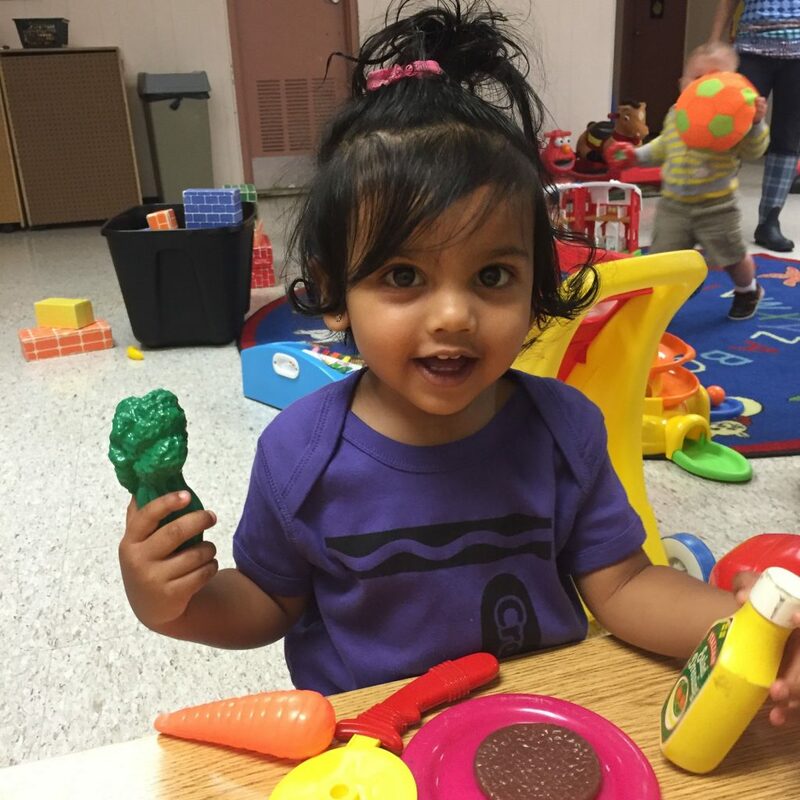 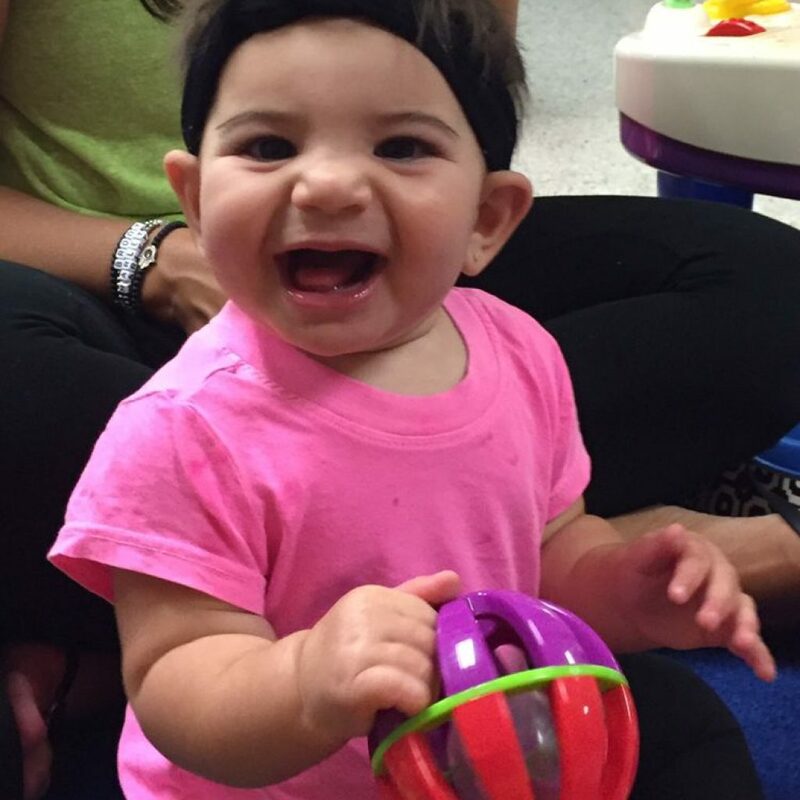 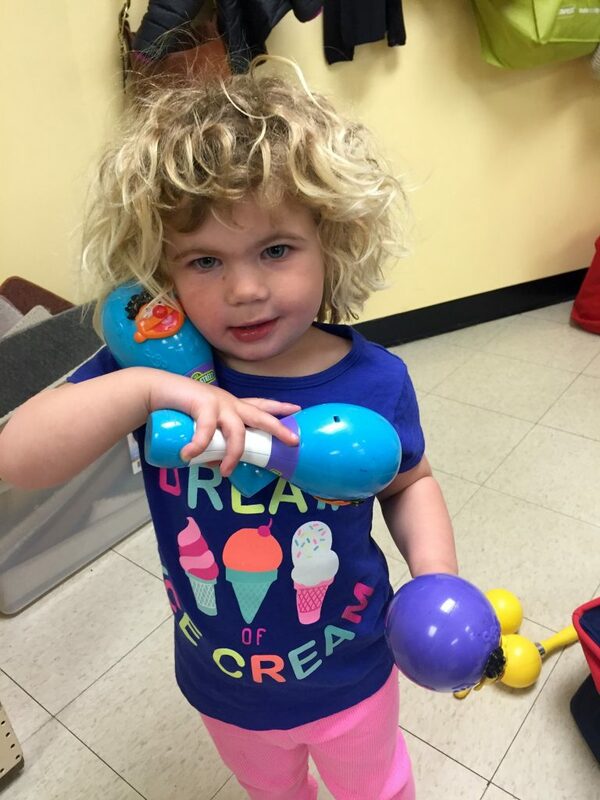 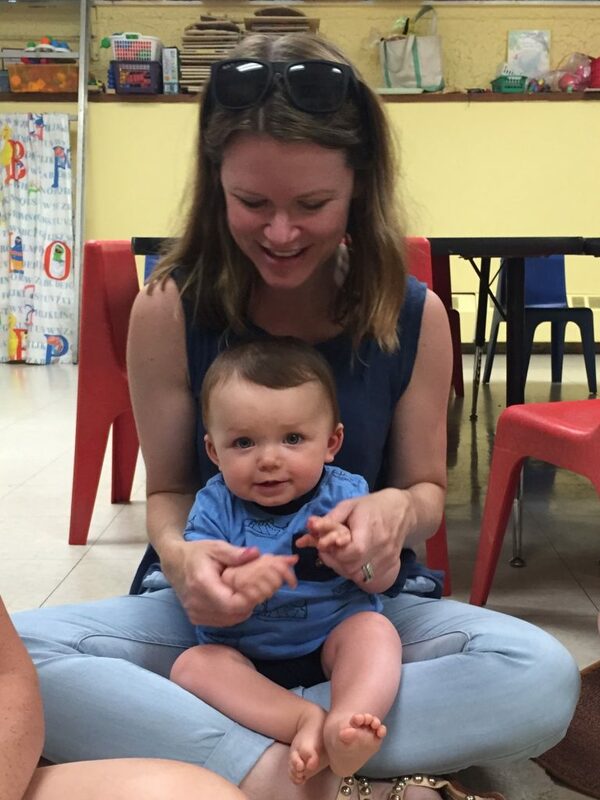 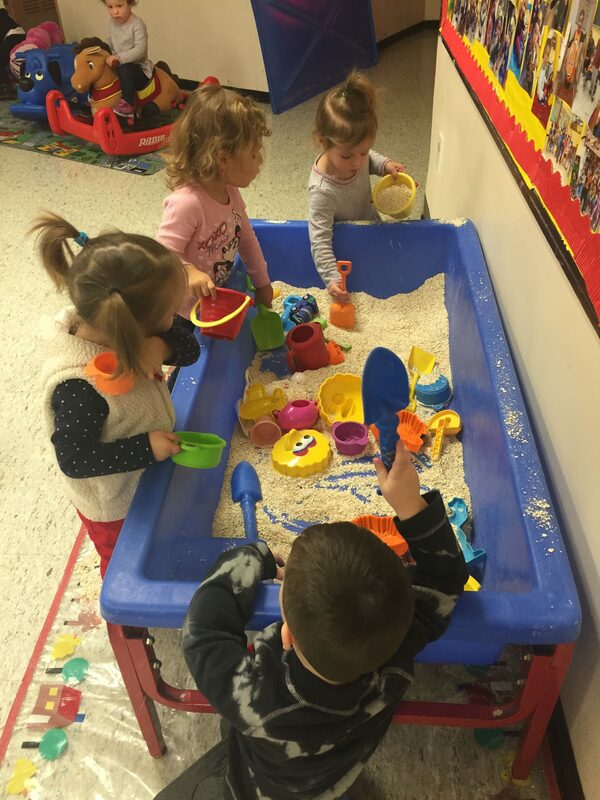 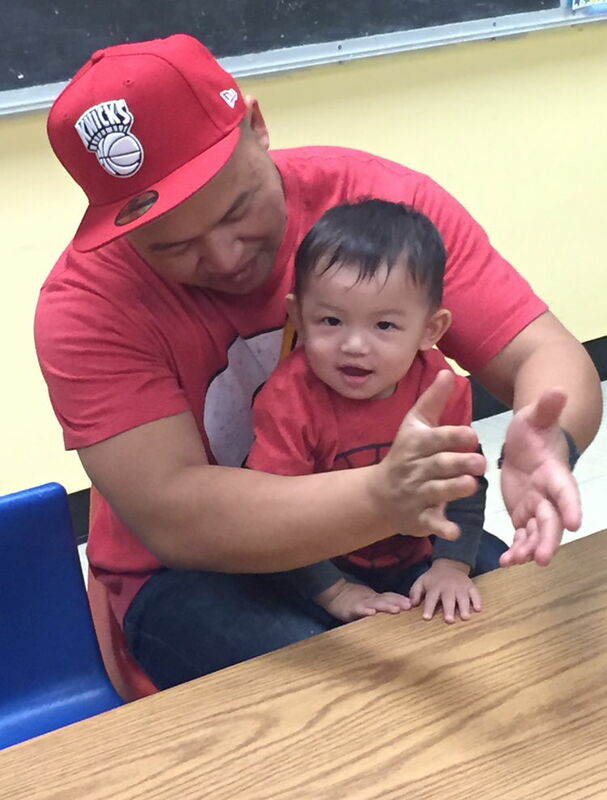 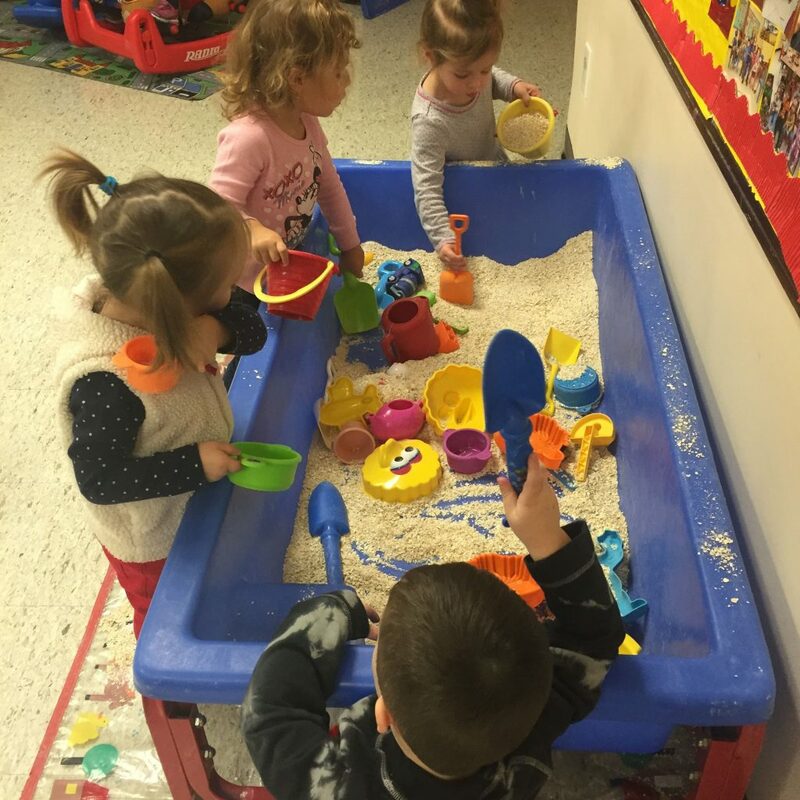 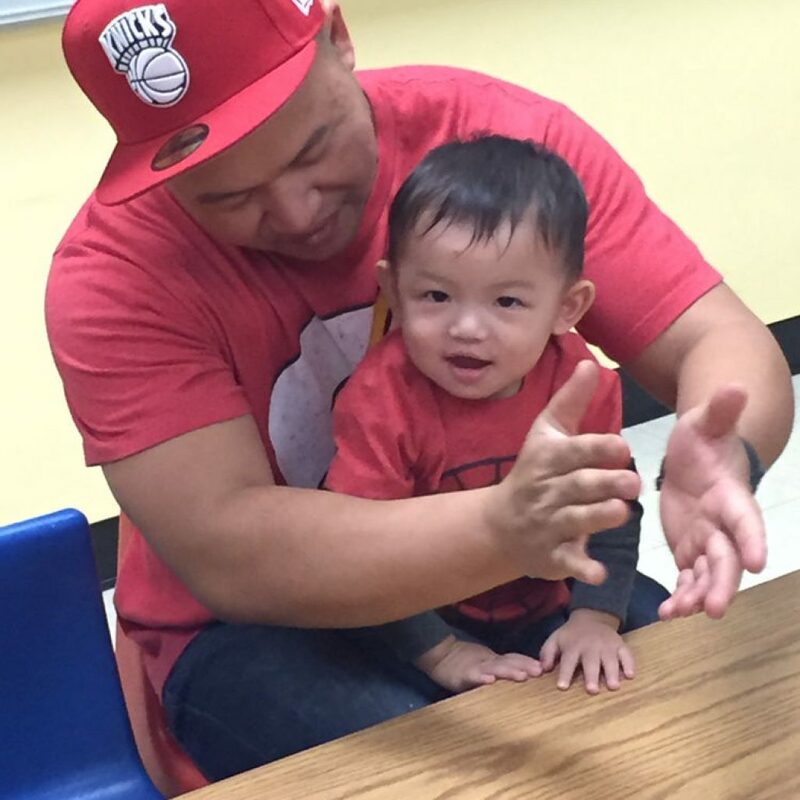 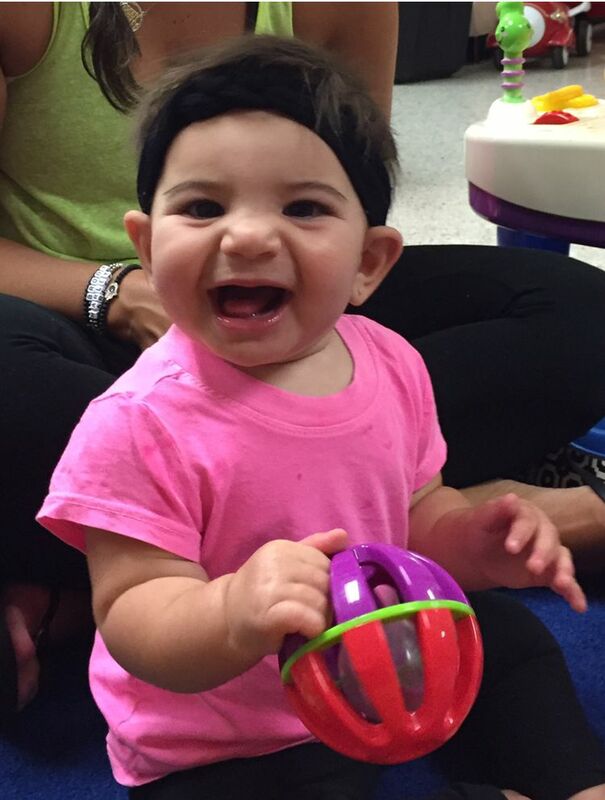 We understand that babies and toddlers learn, grow and thrive by following a routine and all of our classes provide just the right combination of structure and stimulation. 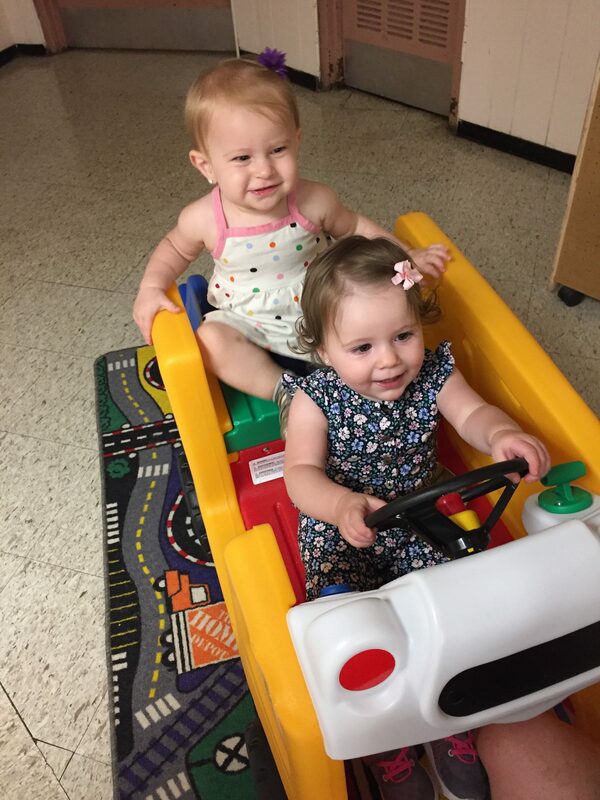 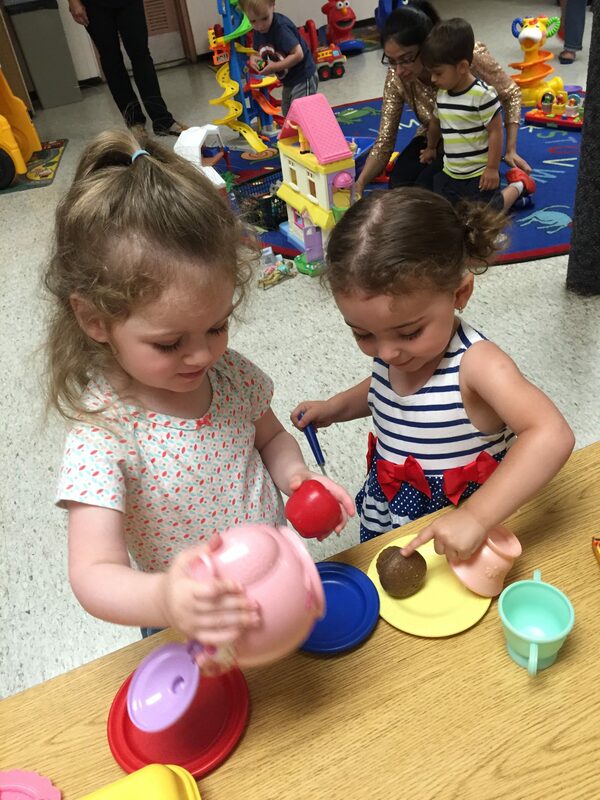 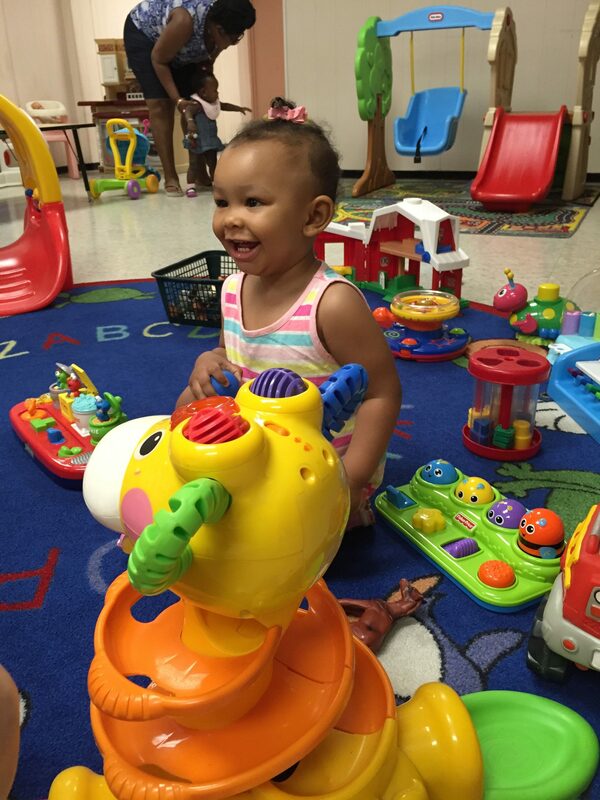 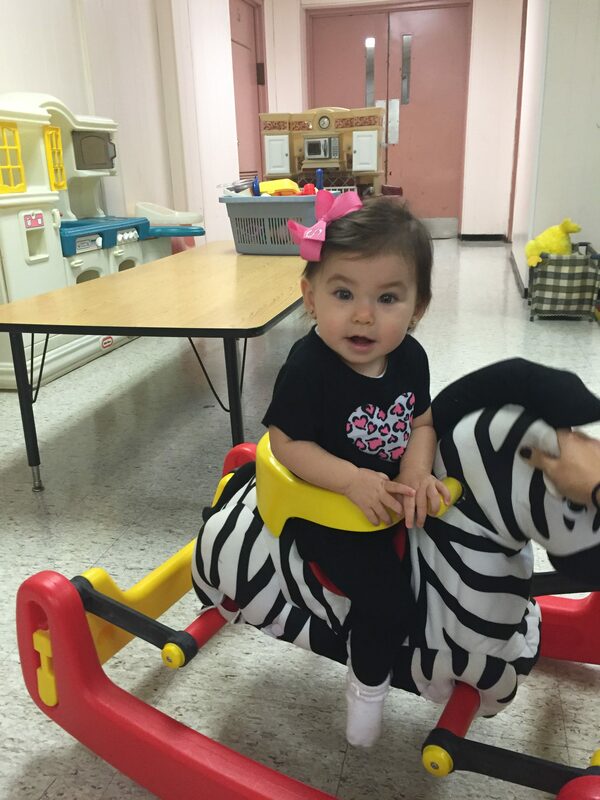 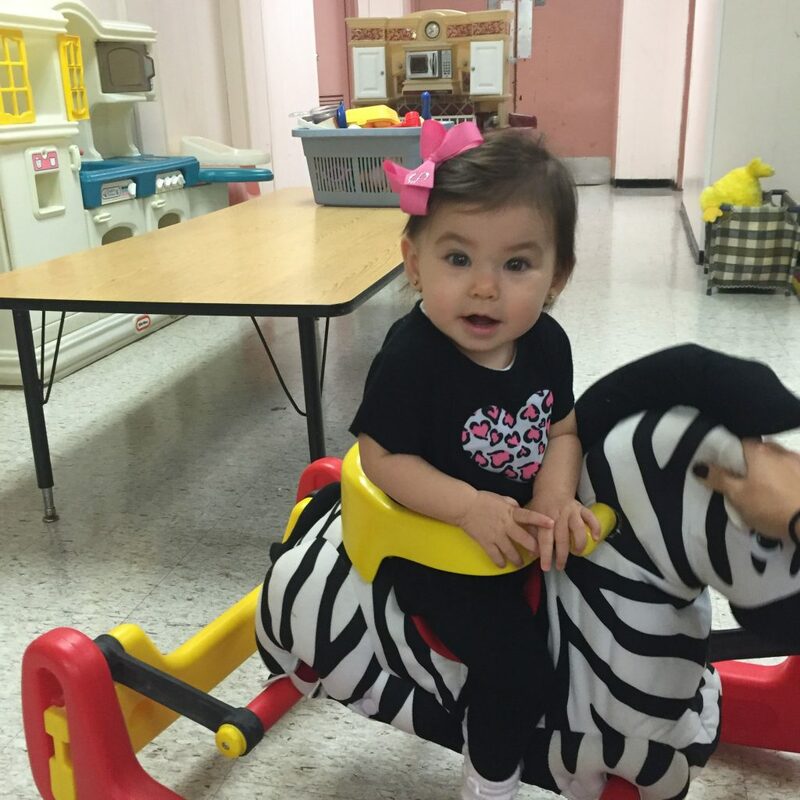 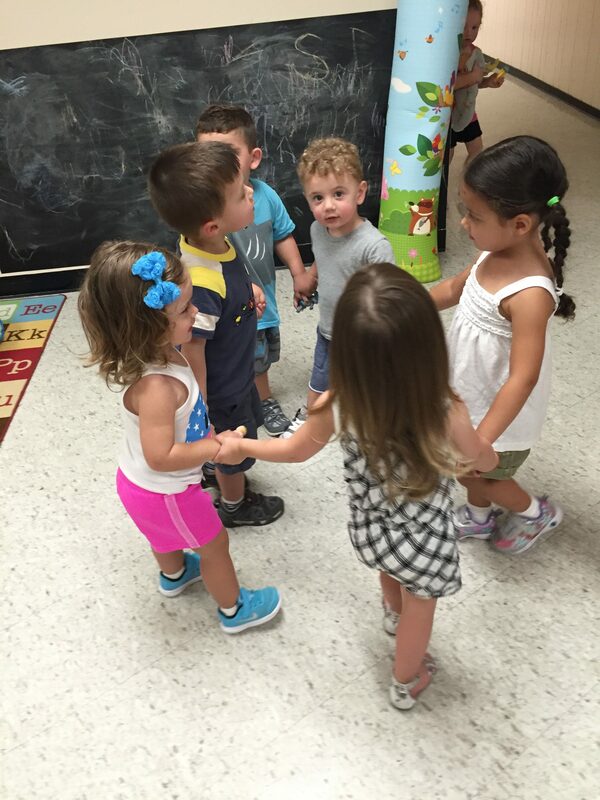 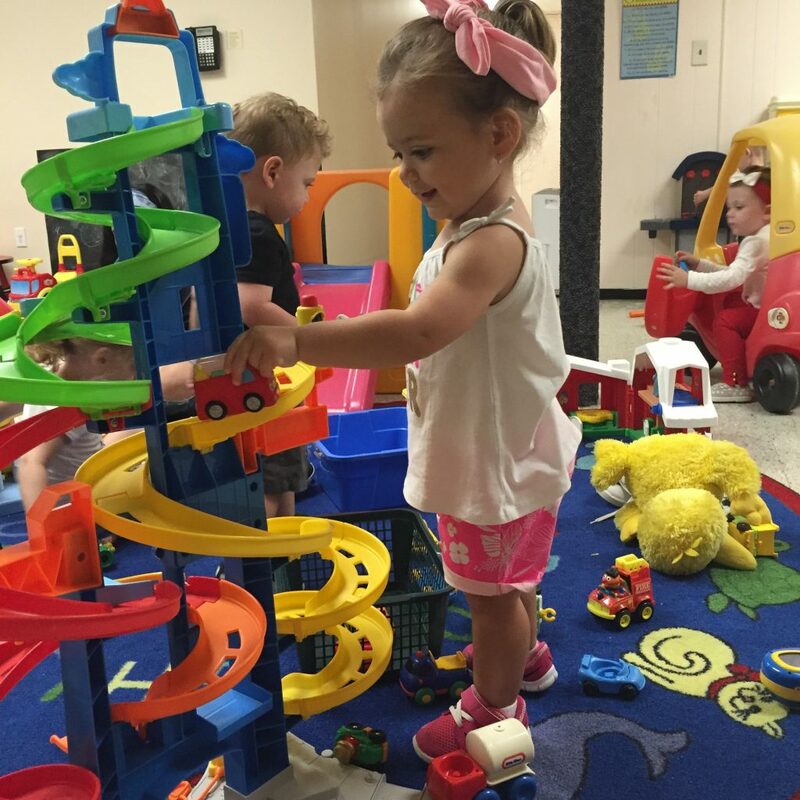 At Moms & Tots children are encouraged to explore and discover the world around them. 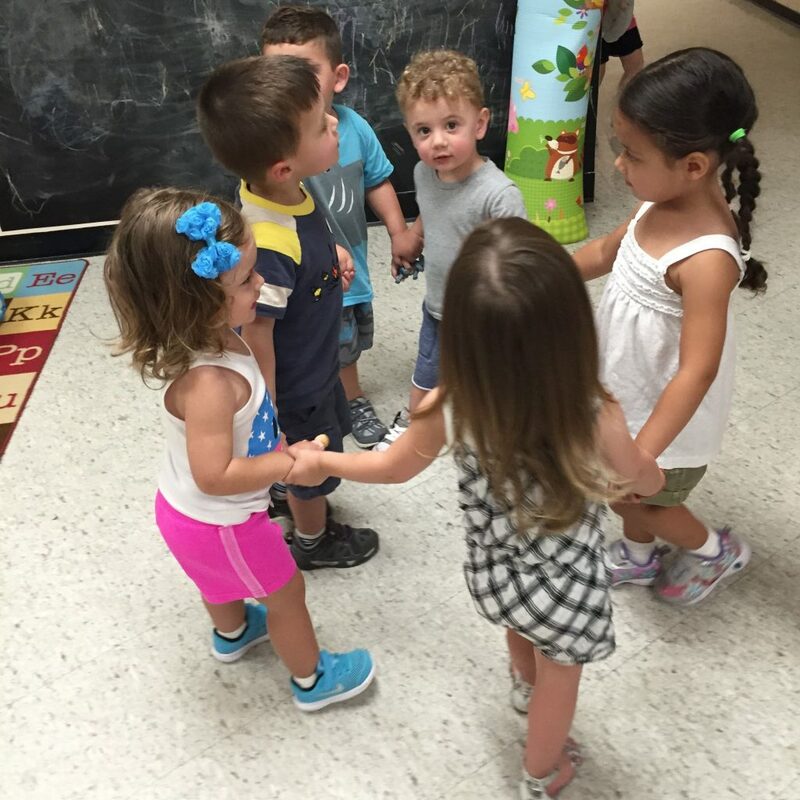 Together we’ll sing, laugh, play and let our imaginations run wild! 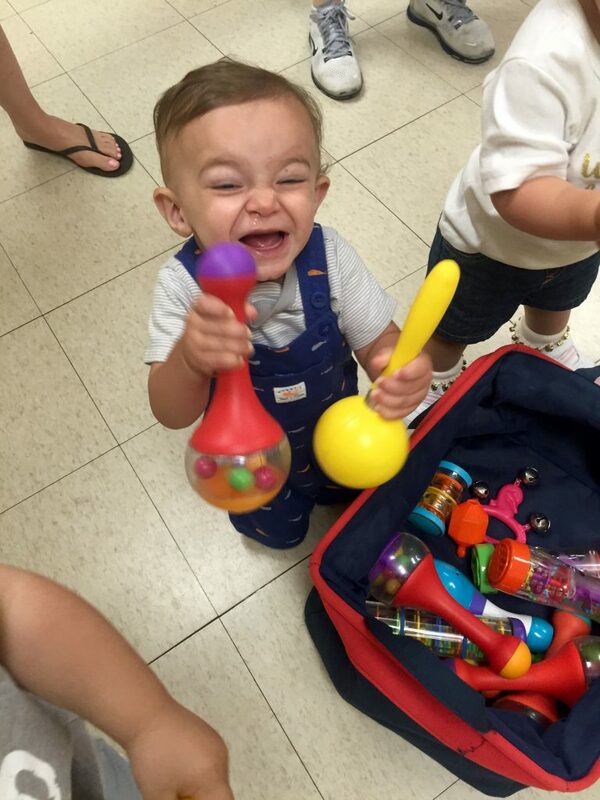 Babies and parents will make beautiful music, build wonderful works of art, pretend with hand puppets and finger plays, listen to children’s stories and so much more.